Otis 100 Club Sunglasses w FREE Shipping! Otis 100 Club sunglasses will keep anybody looking extra stylish while boasting premium quality crafstmanship, materials & polarized glass lenses that deliver an unbeatable optical experience. Otis 100 Club sunglsses are a hybrid mixed material frame in a medium fit profile, unisex styling & all the quality that Otis Eyewear is known for. Go ahead and pick up a pair of Otis 100 Club sunglasses from Action Sport Optics, a trusted leader in sport & lifestyle optics. 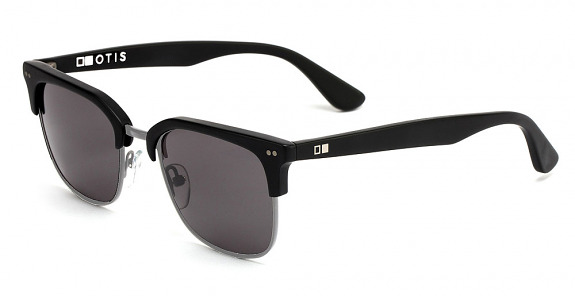 Fit Profile: Otis 100 Club sunglasses have a recommended fit profile of medium . Mineral Glass Polarized Lens Information: Otis Eyewear select frames come with premium Mineral Glass Polarized Lenses that simply put are the highest quality lenses the industry has to offer. Mineral Glass Lenses are a hybrid glass that is half the weight & twice the strength of standard glass making it the perfect lens material. Mineral Glass Lenses are optically correct, distortion free, highly scratch resistant & provide 100% protection against the suns harmful UVA UVB UVC rays while delivering the truest optical clarity. 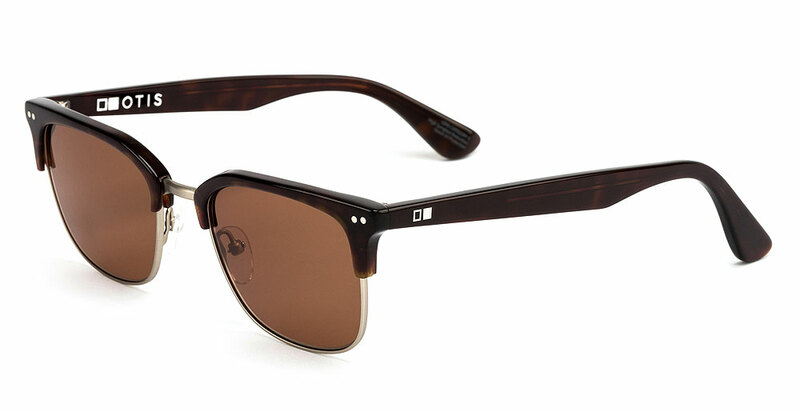 Mineral Glass Lenses are derived from natural elements like sand & soda ash which also makes them fully recyclable. Polarized Mineral Glass Lenses obliterate the glare the the water, road & snow leaving you with the optical clarity that can't be beat. Frame Information: Otis 100 Club frames are made of a premium hand crafted Mazzucchelli Acetate that is derived from renewable sources such as wood pulp & cotton fiber with Vissottica Stainless Steel Barrel hinges. Acetate is known for a very rich look while being lightweight, strong & perfect for making extra durable frames that are able to survive the good times and the bad ones! The premium grade stainless steel optical hinges are strong & boast 100% corrosion resistance.